A study from mobile analytics platforms AppLovin and AppsFlyer shows where revenue is climbing and how video improves retention. 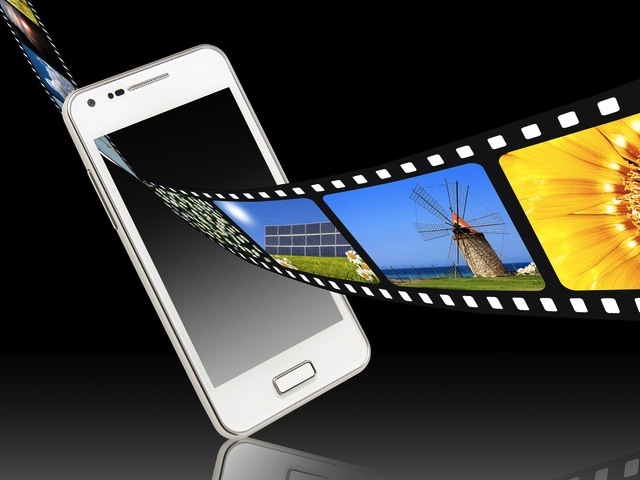 Mobile video has enabled the dramatic rise in video consumption across the Internet. Video already accounts for a considerable amount of the internet’s bandwidth and that share is always growing. Retention is one of the driving forces behind this growth. Video has the power to encourage users to return and retention is fast becoming a defining metric across the mobile space. Video ads result in a better retention rate for apps than non-video ads, and video ads served on iOS performed 10 percent better than ads served on Android devices. Video seems to be at the center of a perfect balance right now. With increased smartphone and app usage among coveted demographics, and a strong desire for video content, video ads seem capable of solving a lot of problems for marketers and app developers. Readers: What is your experience with mobile video ad engagement?